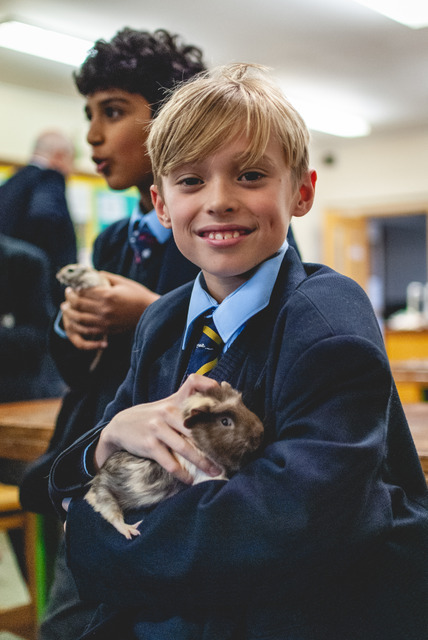 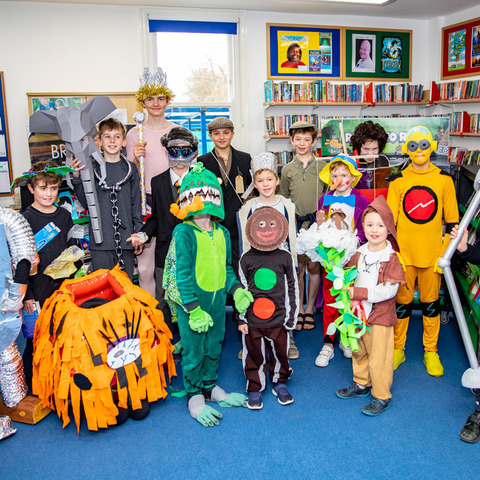 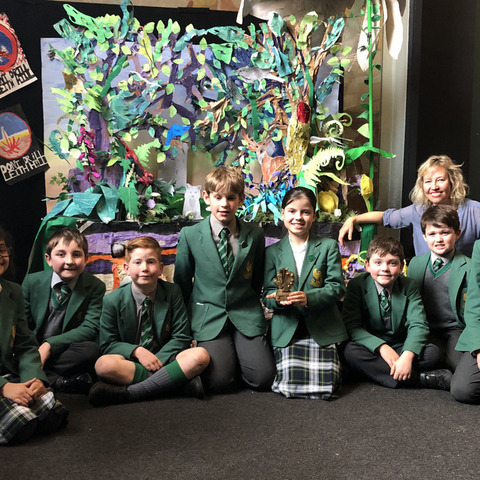 Guinea pigs, Chewbacca and Buttercup, and Echo the gecko are the latest additions to the Bedford Prep School Science department’s ever-growing animal kingdom that the boys are relishing taking care of in Animal Care Club. 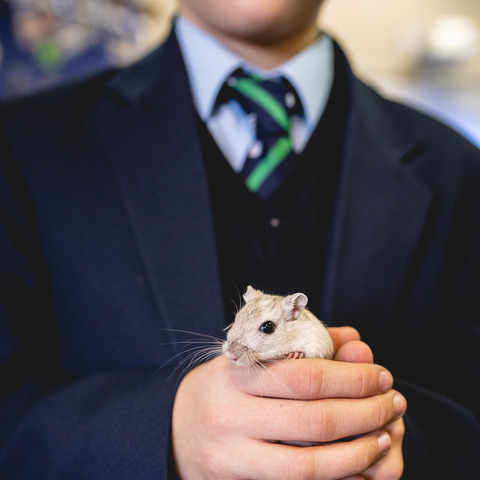 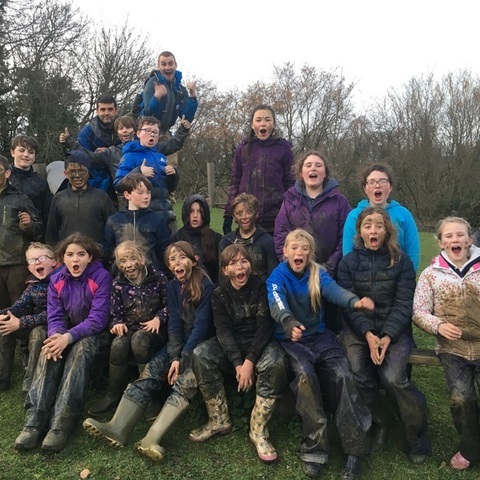 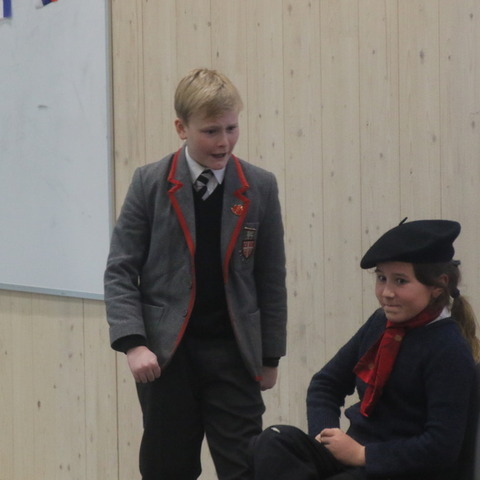 The hugely popular Animal Care Club started last term and instantly attracted the interest of over 60 boys. 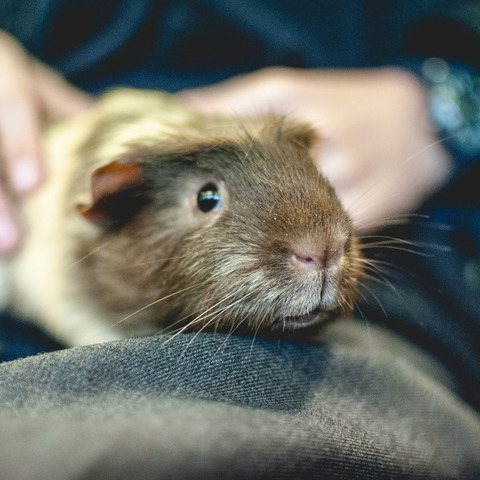 Every Tuesday and Thursday lunchtime, the boys help Mr Roberts to look after the well-being of the animals, doing everything from clipping guinea pigs’ nails to grooming them, cleaning them out to feeding them. 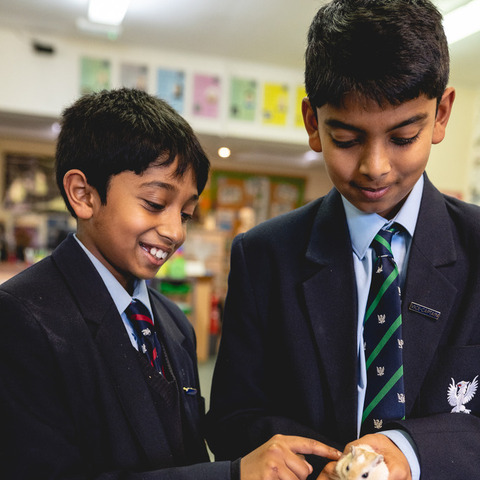 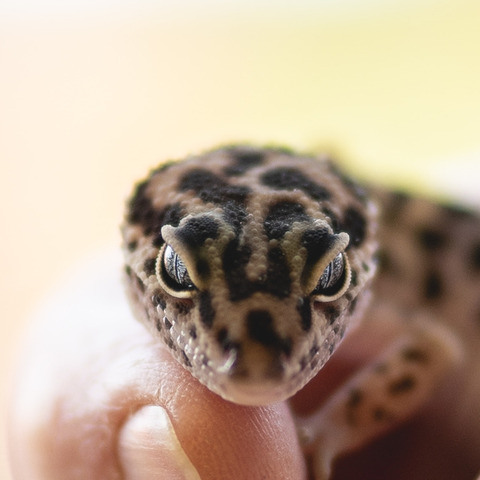 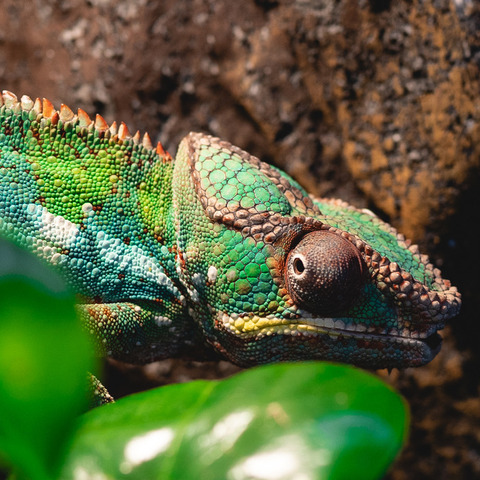 Since animals were first introduced to Bedford Prep School last year, the collection that the boys can study and take care of has grown to include gerbils, stick and leaf insects, a salamander, tropical saltwater and freshwater fish, a chameleon and a corn snake as well as these latest additions.